It appeared a certainty that Paris Saint-Germain’s Yacine Adli was primed for a summer switch to Arsenal, however it’s since emerged – as per a report published by Goal that the flourishing 17-year-old has opted to abort a potential move to north-London after supposedly penning a 3-year deal with the Ligue 1 superpower on Tuesday. The Gunners’ newly appointed head coach, Unai Emery, gifted the teenage sensation his first senior debut for PSG last term and a reunion seemed imminent, although it’s believed that the Parisian’s sporting director, Antero Henrique, has indeed managed to persuade the youngster to remain at the Parc des Princes. PSG would have supposedly scooped a figure of £230,000 in compensation from the Premier League outfit in exchange for Adli’s admired services, a proposed acquisition which was initially received by Robert Pires in a positive, assured vein. Last week, whilst speaking to the media, the ex-Arsenal wing wizard expressed: “He’s a talented player. He has very good qualities, very fast with the ball. Sometimes he can score. “I know Unai Emery likes this player. I don’t know what’s happened the last two days, but if he joins Arsenal, I think he will be a good player for the new squad. “He’s young and it’s very difficult to leave your family, your country and find new players, new football and a new philosophy. 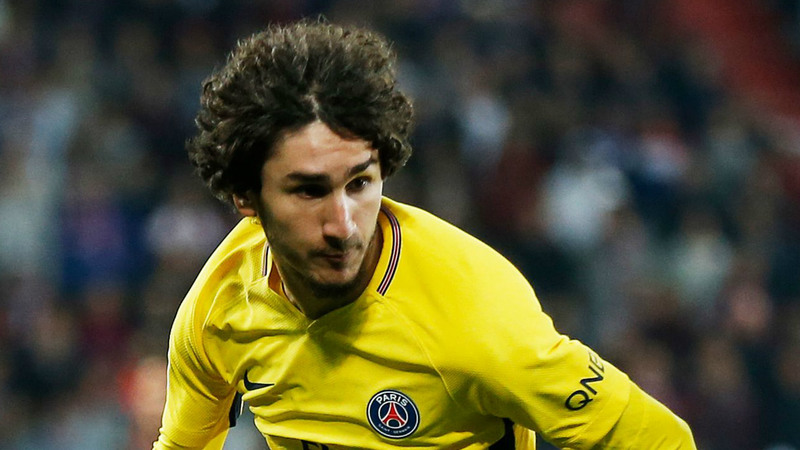 Share the post "Yacine Adli aborts summer switch to Arsenal in favour of Paris Saint-Germain stay"